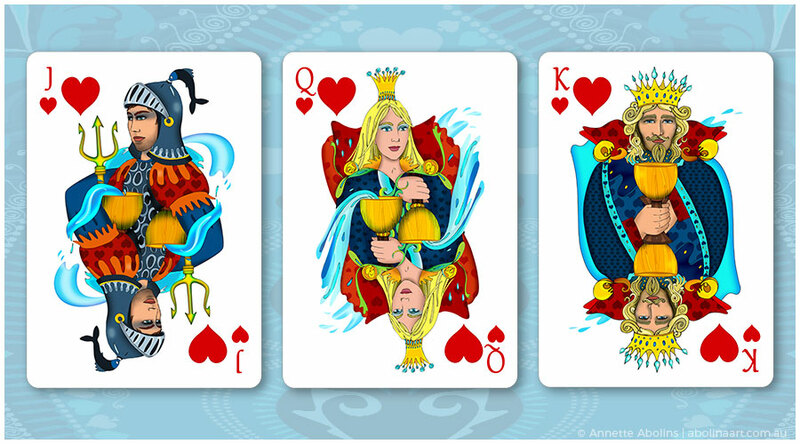 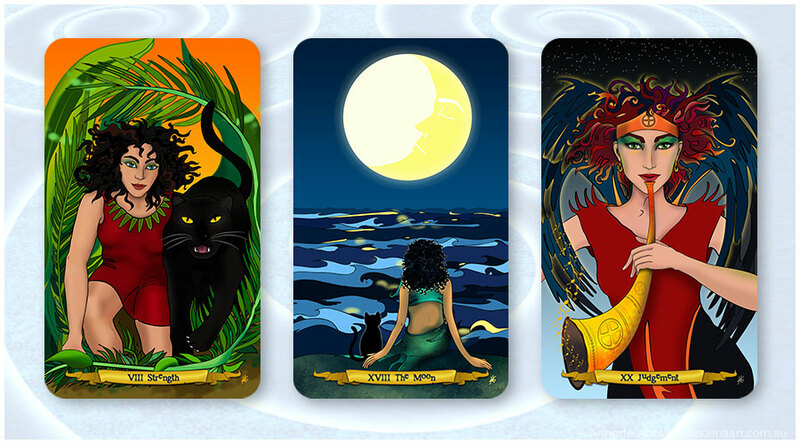 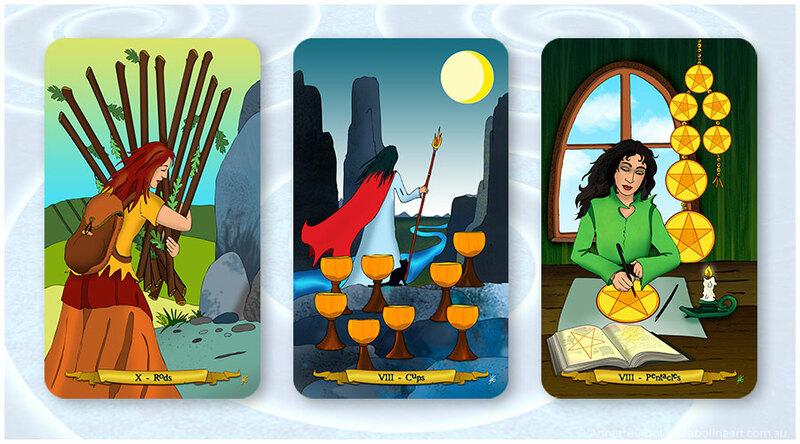 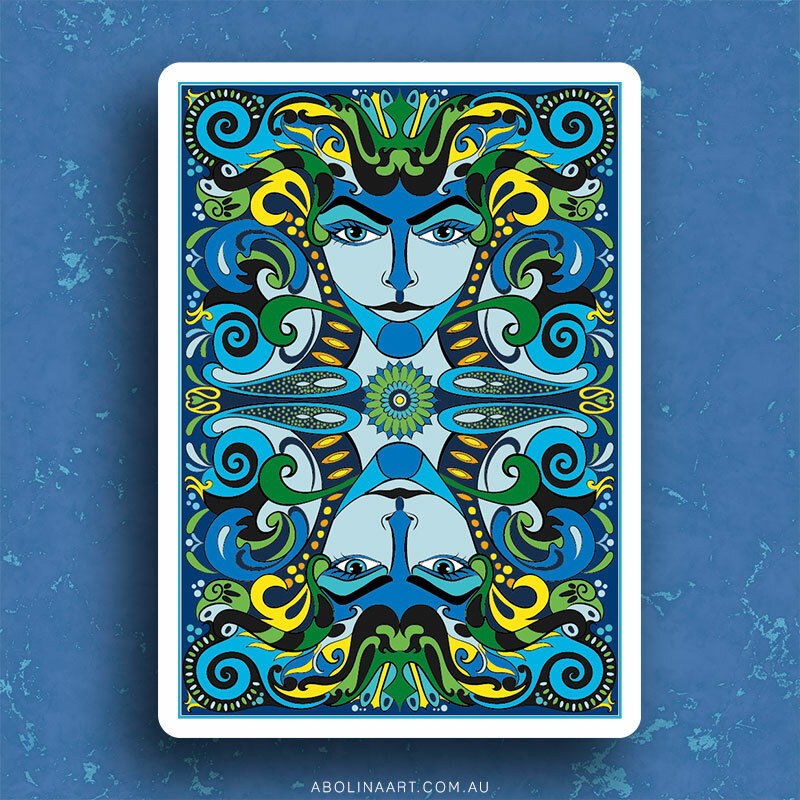 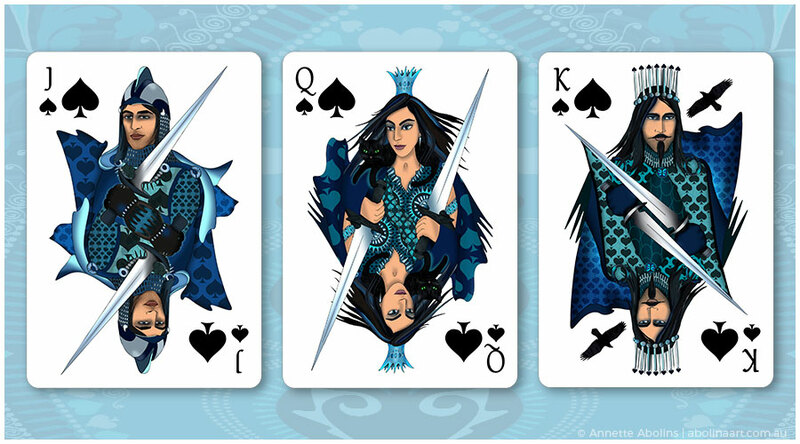 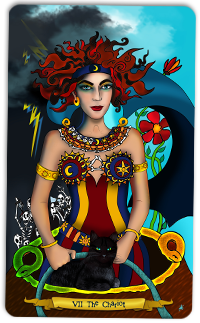 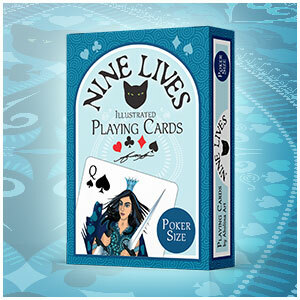 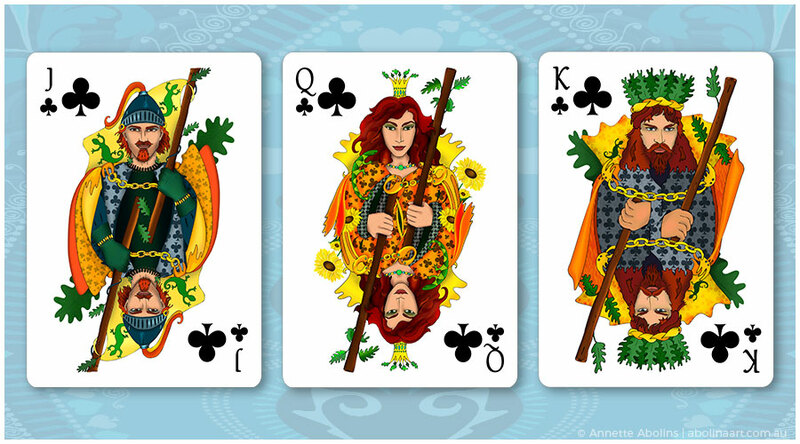 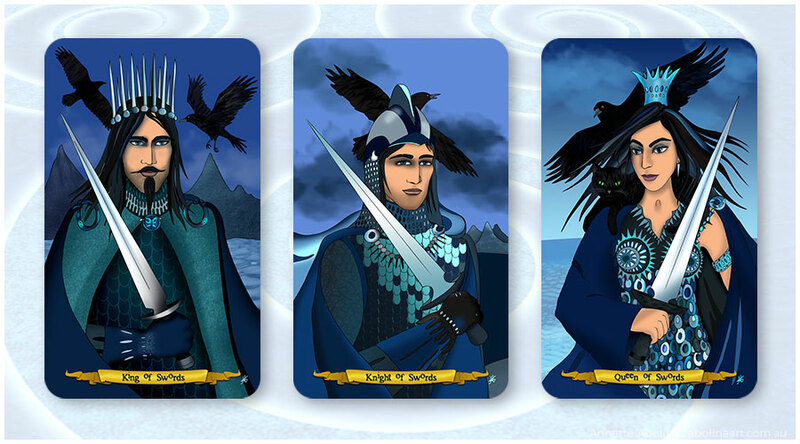 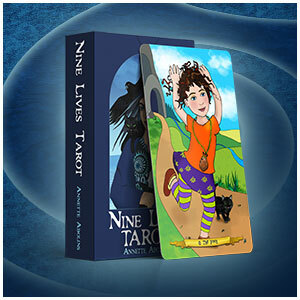 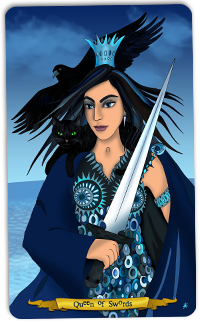 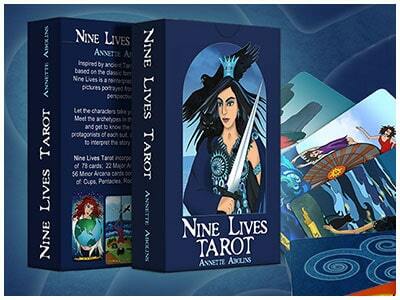 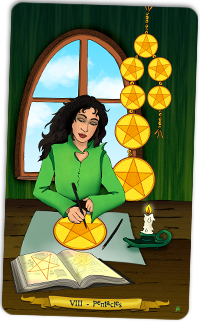 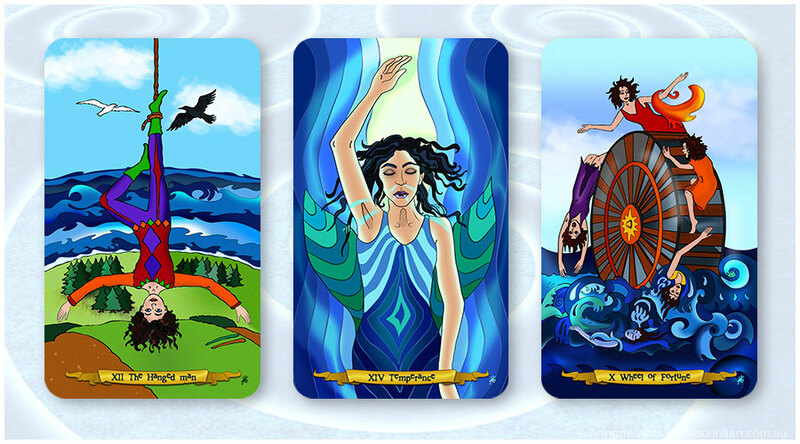 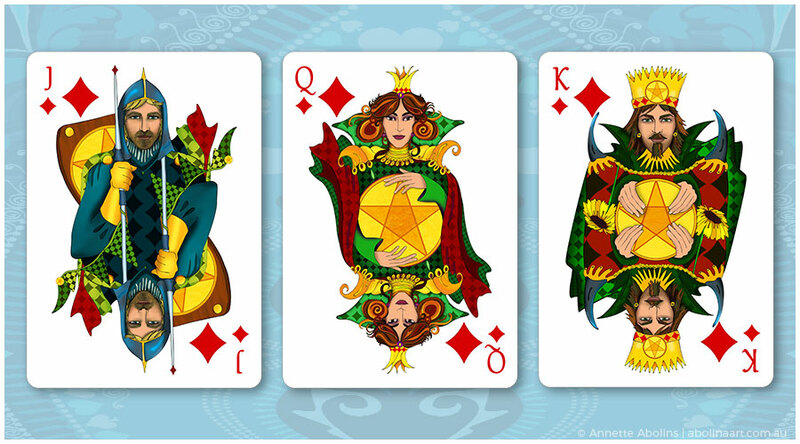 TAROT & PLAYING CARDS, DESIGNED AND ILLUSTRATED BY ARTIST ANNETTE ABOLINS. 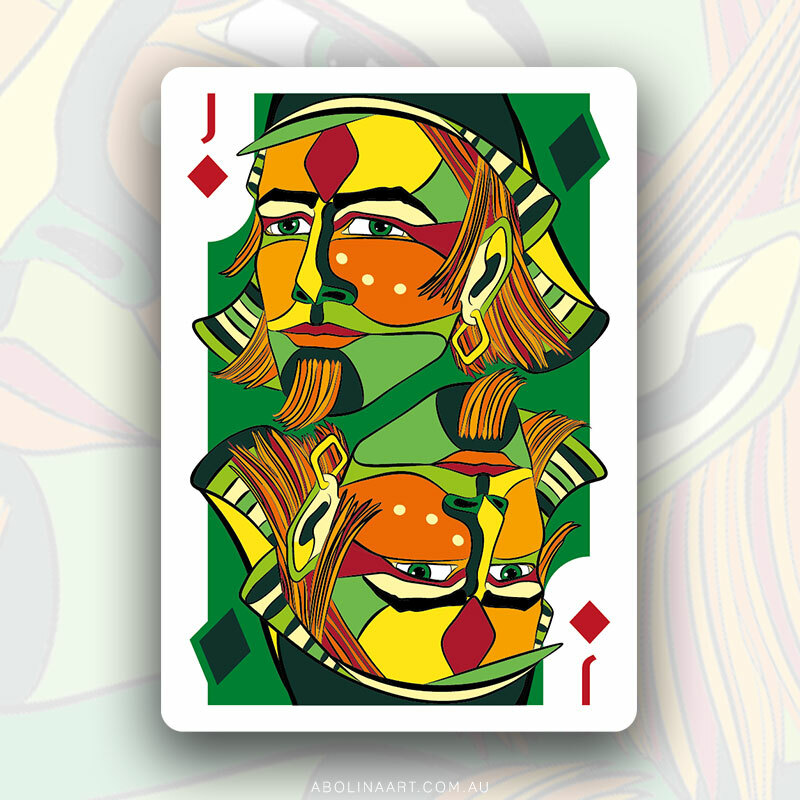 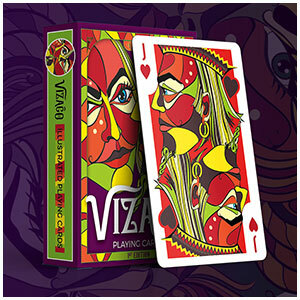 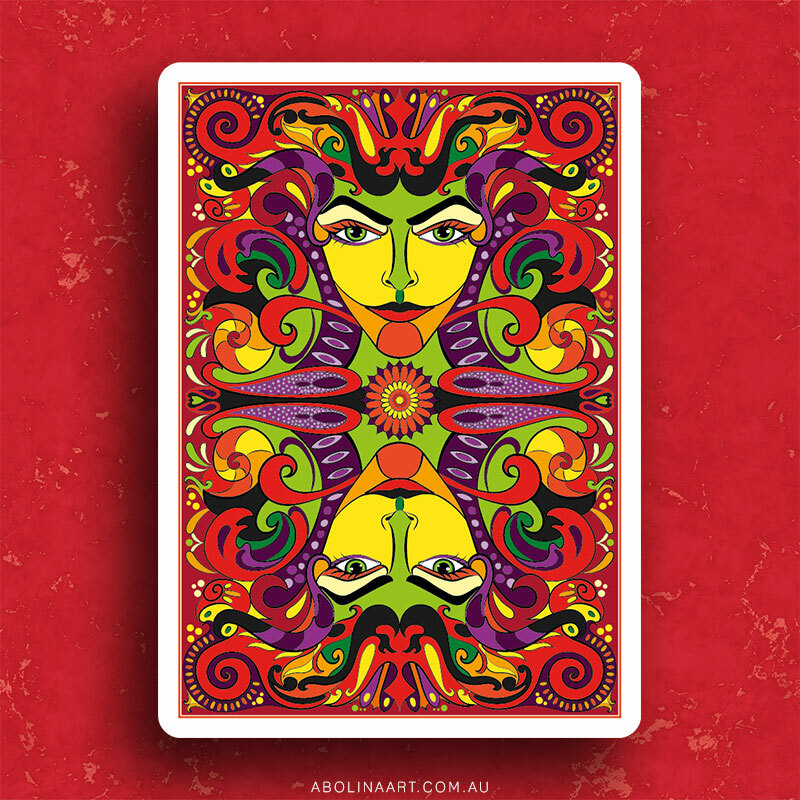 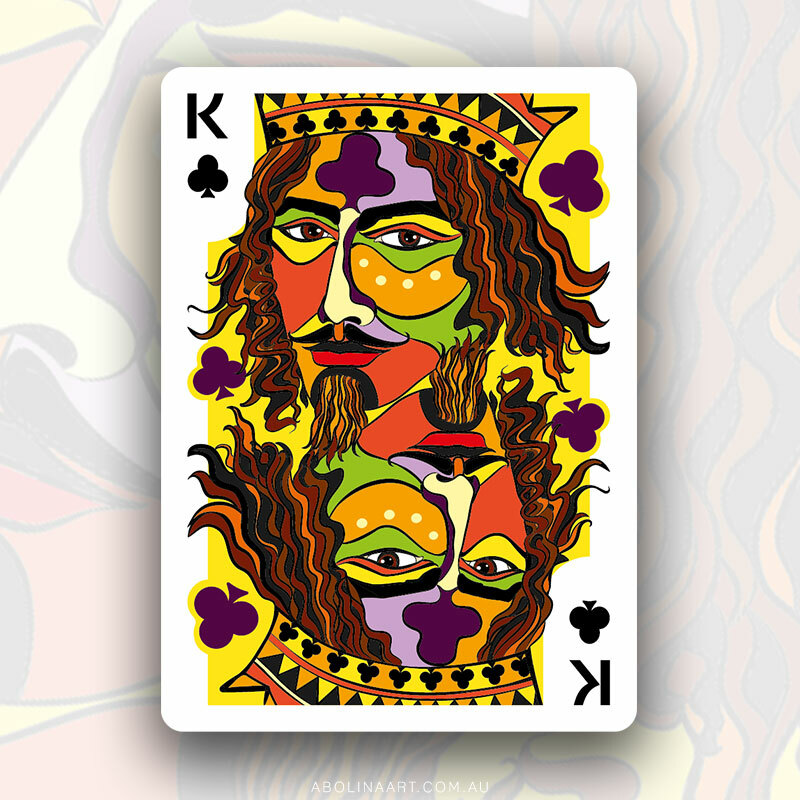 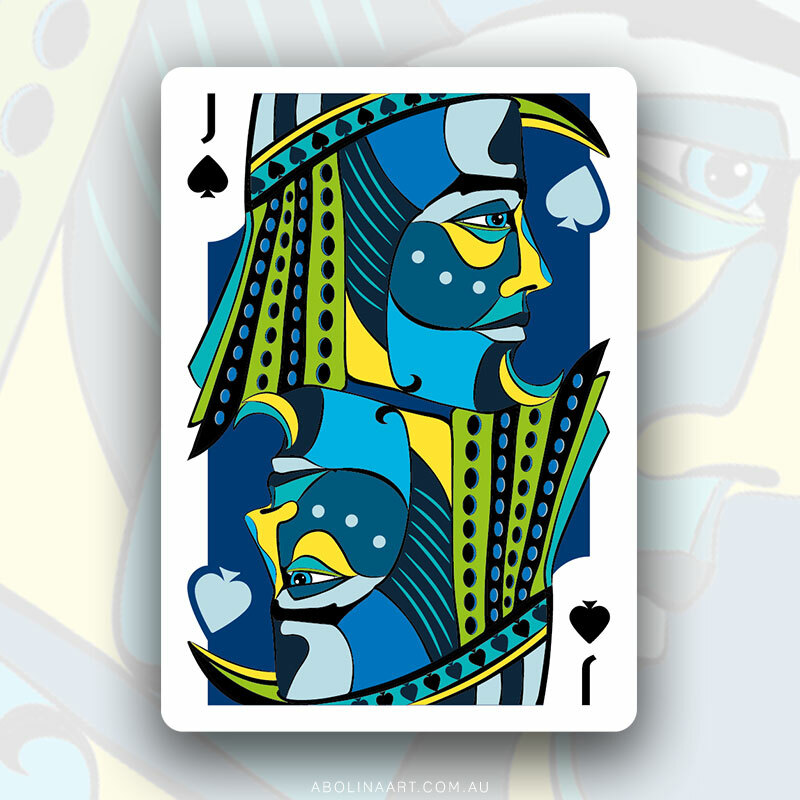 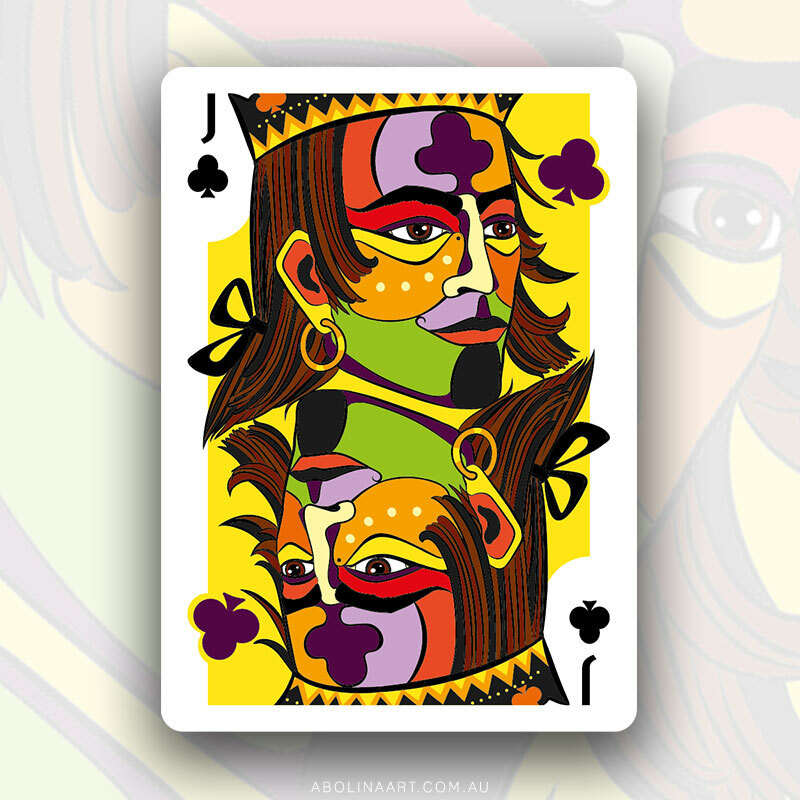 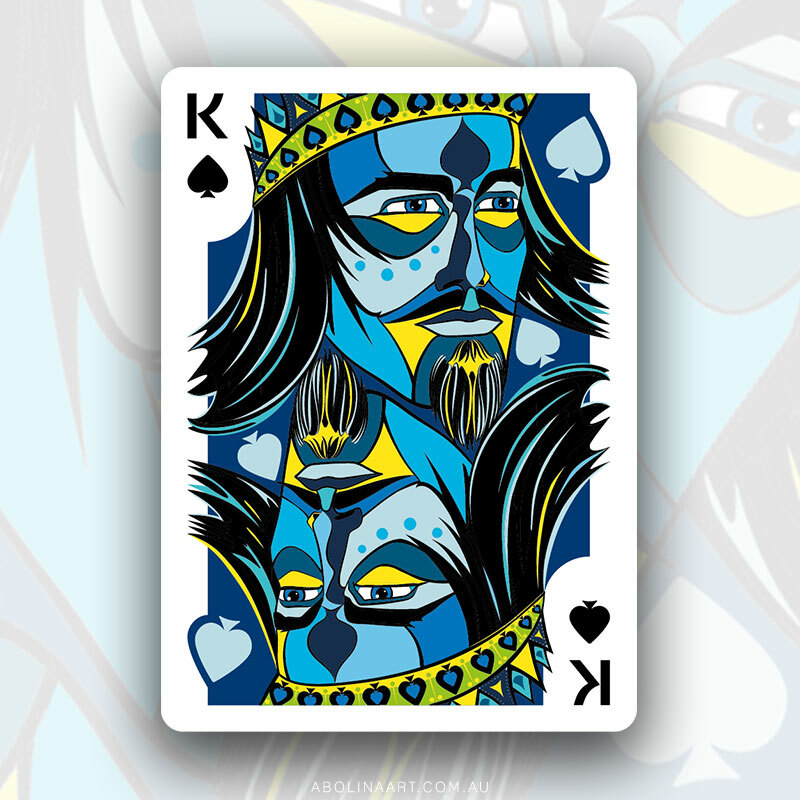 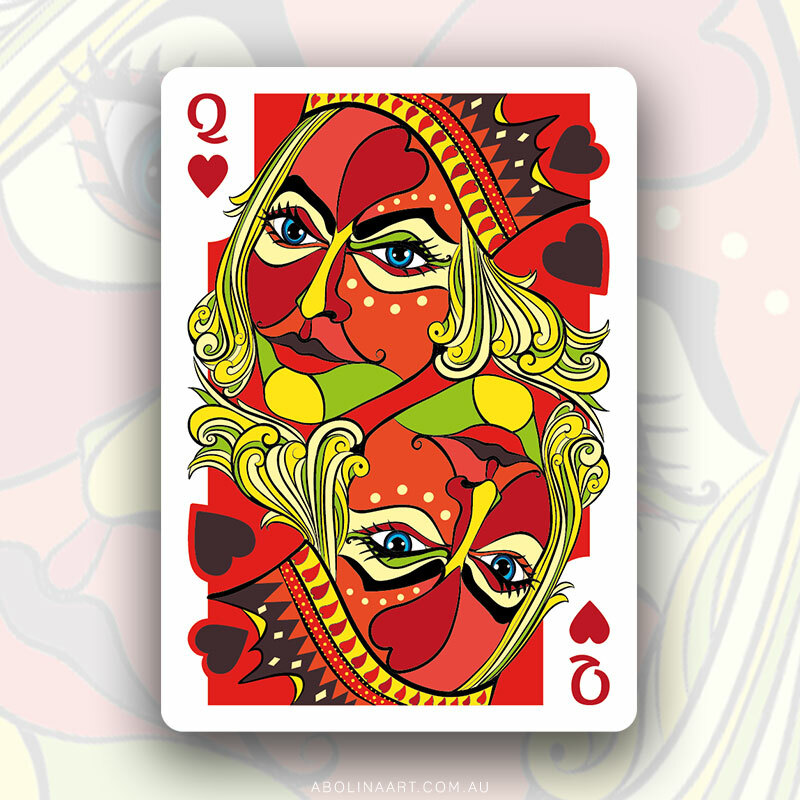 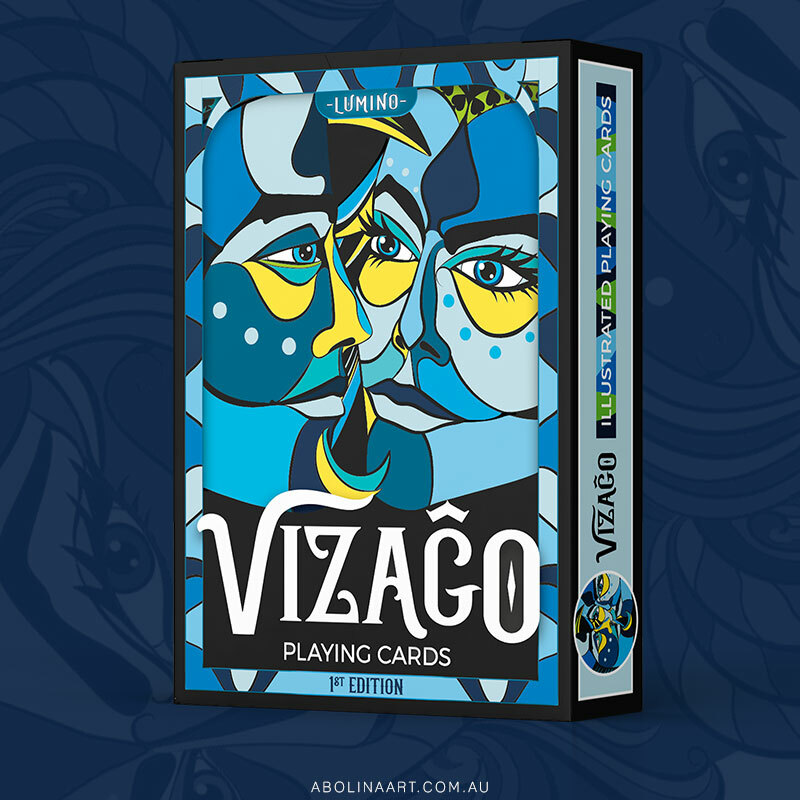 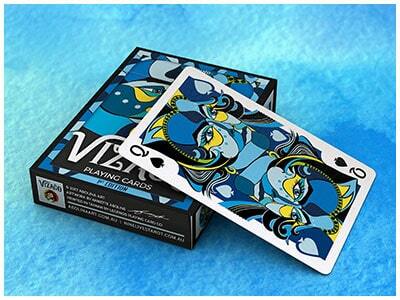 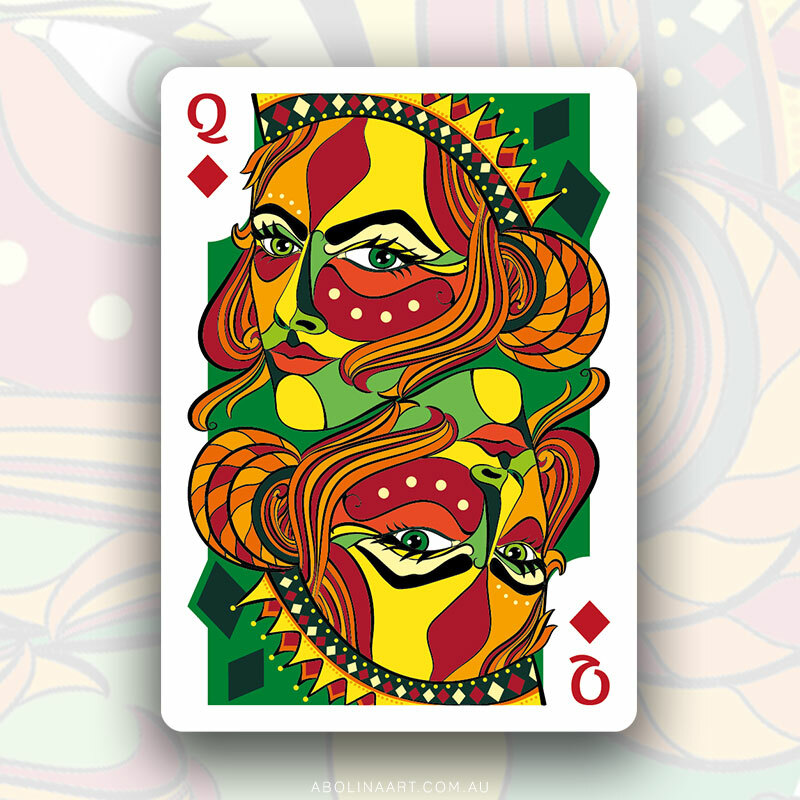 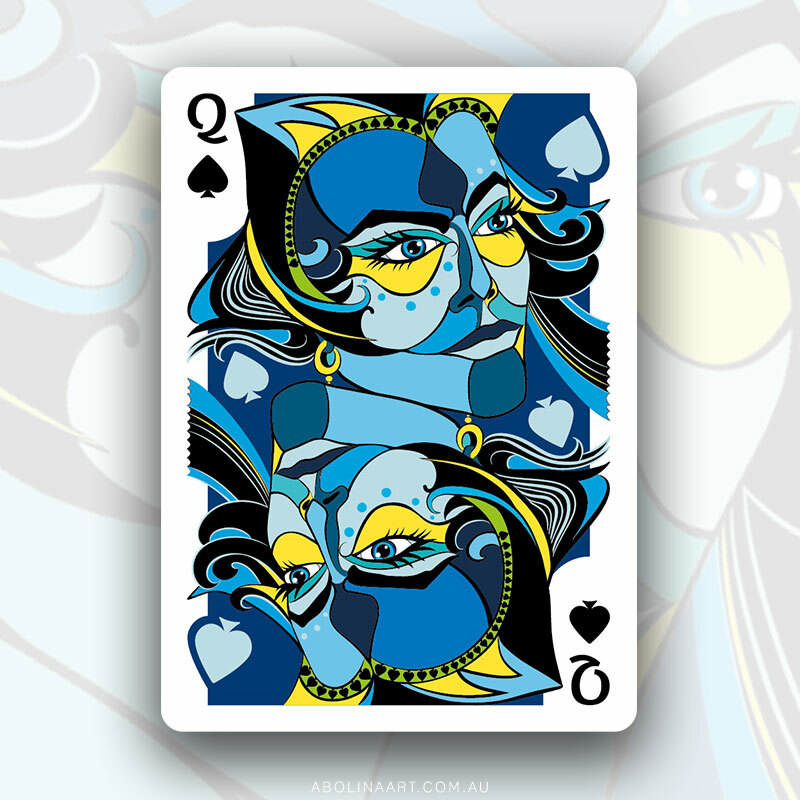 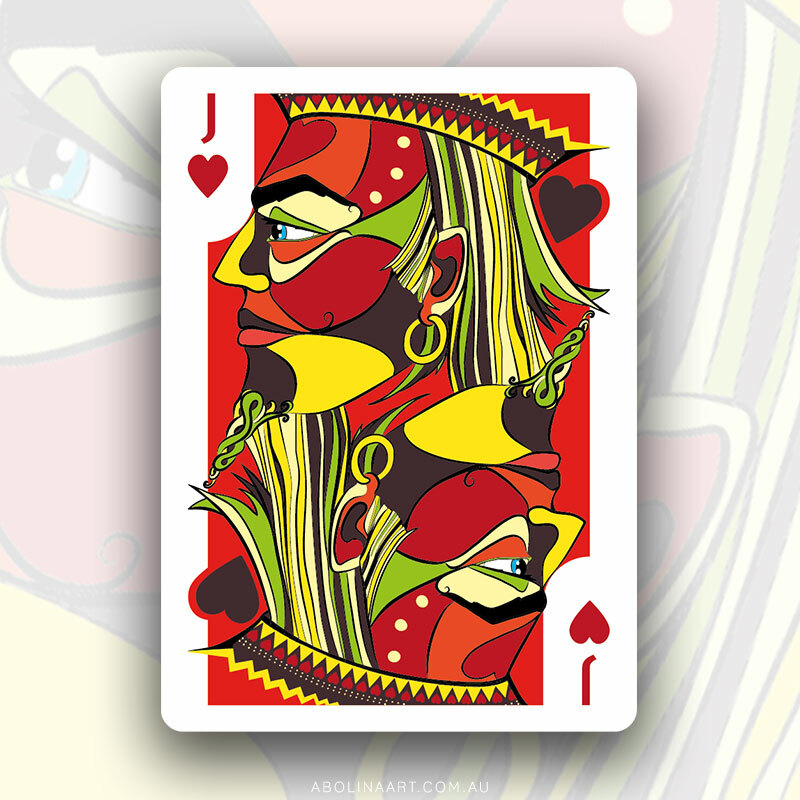 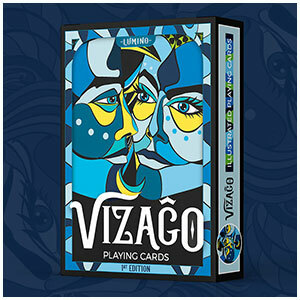 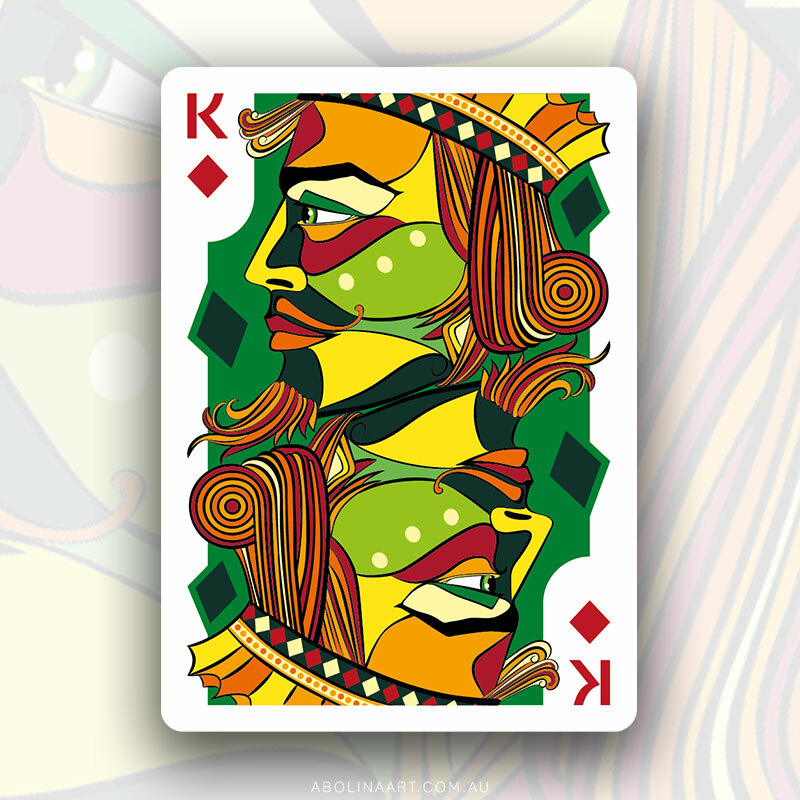 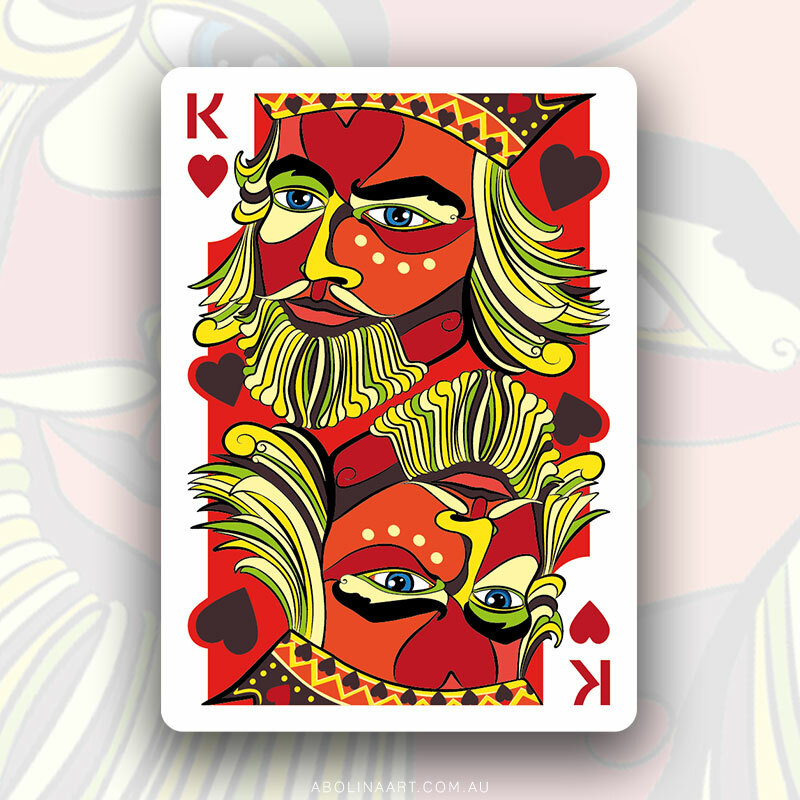 Limited Edition: tarot inspired playing cards, printed by Expert Playing Card Co.
VIZAĜO Playing Cards celebrate faces with colourful illustrations influenced by wood-cut techniques. 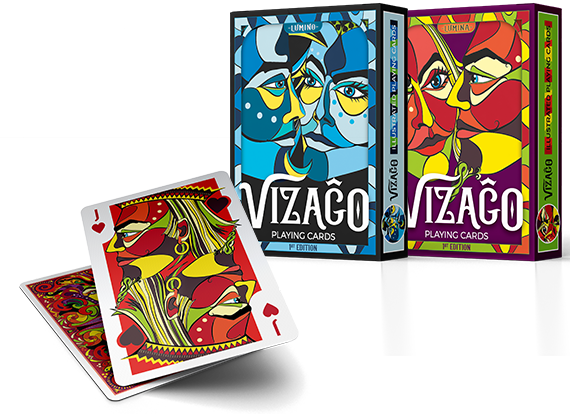 Available in two colour versions: Lumina (red) and Lumino (blue). 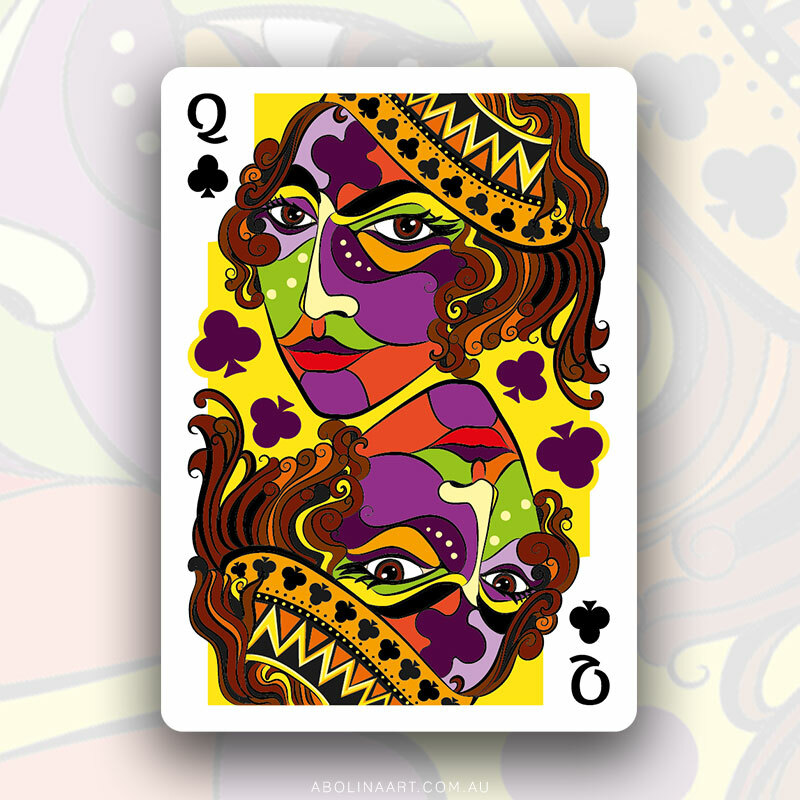 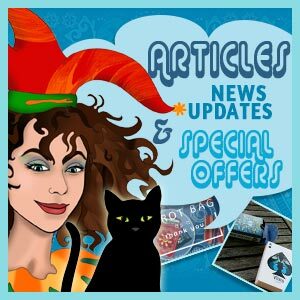 Visit the news section for special offers, articles and updates on creative card projects. 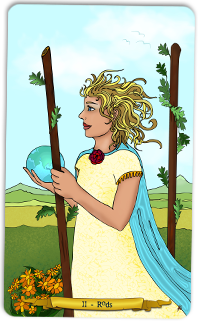 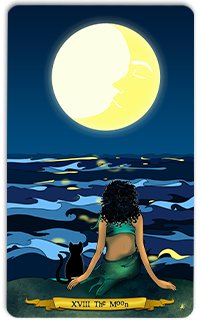 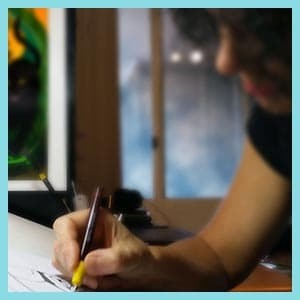 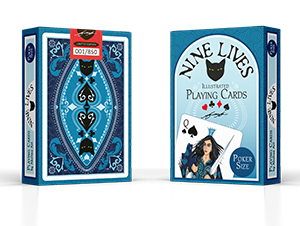 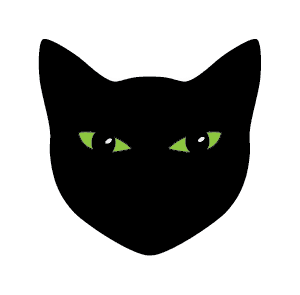 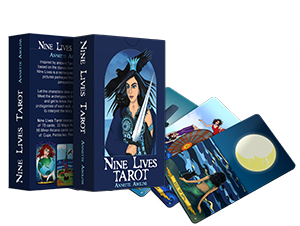 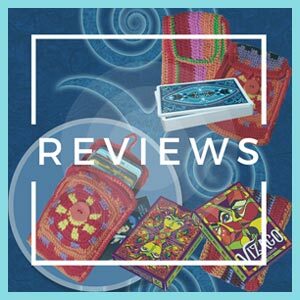 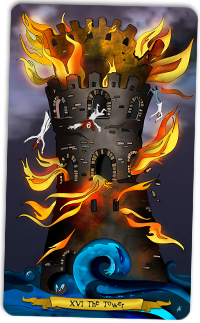 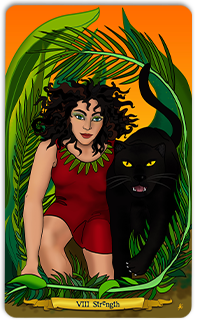 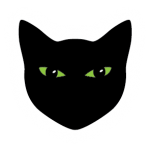 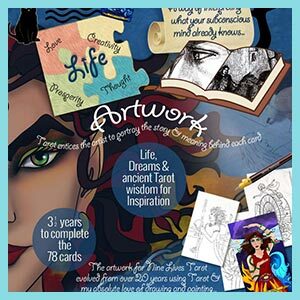 Discover fascinating things about tarot and playing cards, read customer reviews, find out more about the artist, or, visit the contact page to get in touch.